Brooks Moore is a versatile male voice over artist with over 20 years experience. 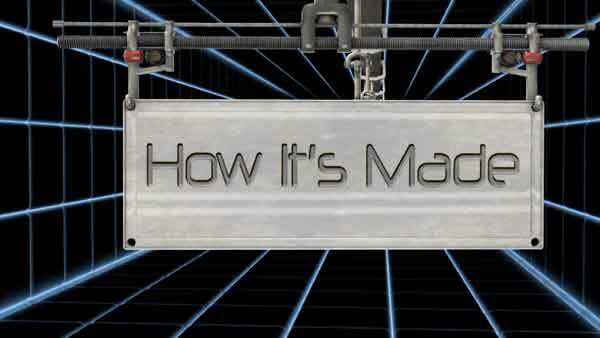 He is the voice of How It's Made and How It's Made Dream Cars on The Science Channel. His voice talents can be heard on other film and television documentaries, promos, educational and corporate narrations, as well commercials worldwide. For the last two decades Brooks has worked in all facets of the film and broadcast industry. He has won multiple Emmy, Telly and a Sundace award. His experience as a director and producer as well as his technical knowledge of video editing and audio mixing contribute to his skills as a voice over artist. Brooks Moore has been the voice for How It's Made for over fifteen seasons.